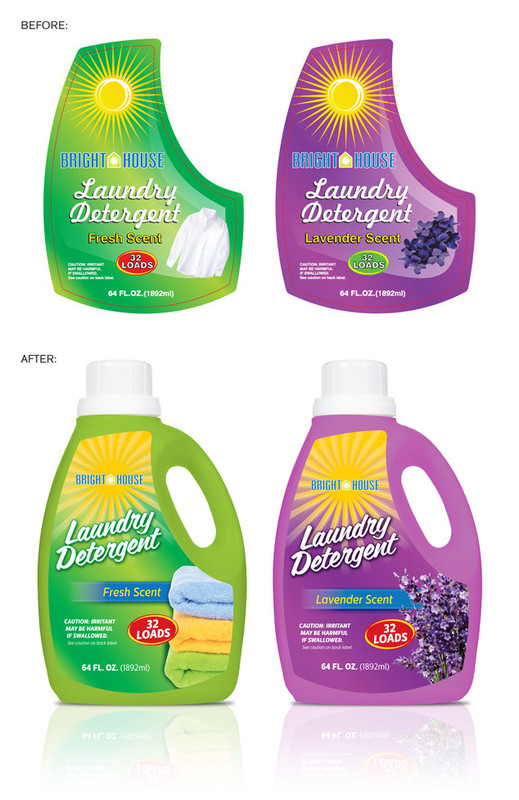 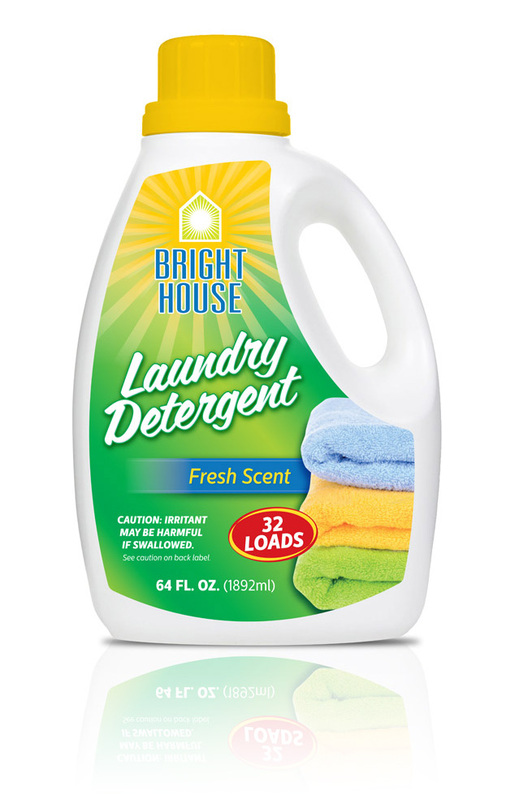 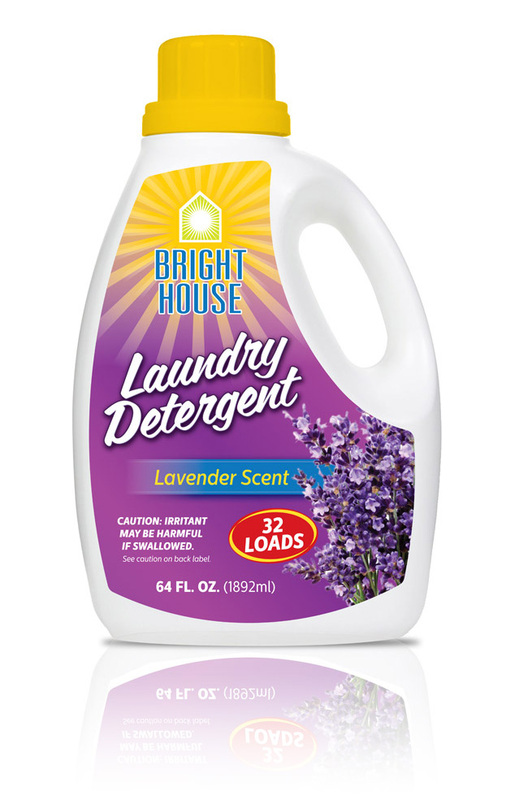 Below are the before and afters of the first two scents in Stellar’s new line of Bright House Laundry Detergents, Fresh Scent and Lavender. 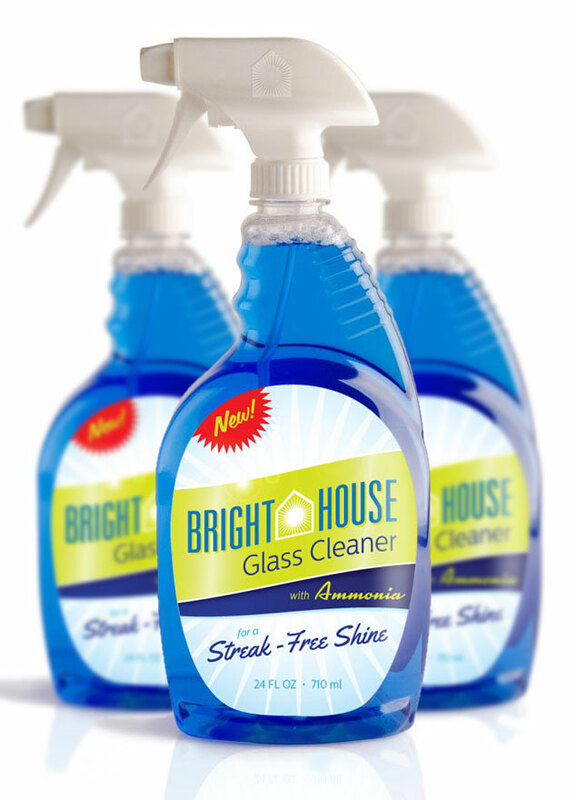 Contact Visual Lure today at 618.407.9231 for a FREE package design quote. 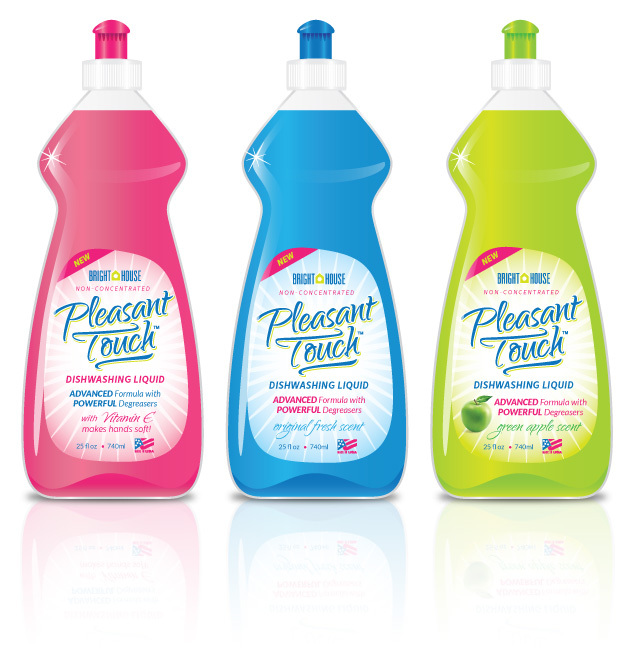 We would love to help you get your products past the store buyer and onto shelves.